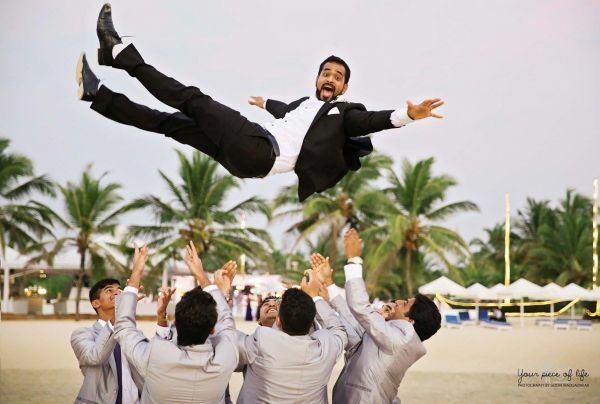 The Best Wedding Photographers In Goa For Your Beach Wedding! A sunset wedding by the beach... That's the dream, right?! And when we talk about destination weddings in India, Goa is certainly the most popular choice. Tying the knot with the beach serving as your backdrop and add to that the festive Goan vibe, it's perfect. However, destination weddings have their own set of challenges and hiring wedding professionals is probably the toughest. While travel and lodging add to the budget, you also have time restrictions when it comes to meeting each professional and zeroing down on the one you find the best. And as a bride-to-be, the wedding photography is something you're not ready to compromise on. So here we are to help you with a list of the best wedding photographers based out of Goa. An engineering dropout, Saurabh Dalvi is based out of Goa and besides his stunning wedding photography skills, it's the pre-wedding shoots that we especially love. A man who knows the city in and out, he will take you to the best locations and get you some of the most gorgeous wedding shots ever. His price ranges from Rs 50,000 per day for photos and Rs 1,00,000 for photos and videos both. Get in touch with him here. Also Read Wedding Destination In Goa : Cost, Location & More! If you are more into candid shots and want to avoid those typical poses on your wedding day, then The Bombay Brigade's got you covered. The team keeps it real and unfiltered and have an unconventional touch to their shooting style. Their price starts at Rs 40,000 per day for photos and Rs 95,000 for photos and videos both. Based out of Goa, Rahul De Cunha is another Goan who specializes in candid photography. And if you love black and white images as much as we do, then look no further! He charges Rs 1,70,000 per day for photos and videos both. Shweta and Saumak are a married couple who believe in making your wedding as memorable as it gets. One of our favourites, the couple charges around Rs 1,00,000 lakh for video and still for an intimate wedding. You can get in touch with them here. A young 20-year-old boy who is a third-year photography student at The One School, Goa, Daniel has already made a name for his extremely good photography skills. He works his magic with the lens and the outcome is some breathtaking pictures with a perspective of art and not just documentation. To know his charges, get in touch with him here. Be it a Christian wedding or a traditional South Indian wedding, Siddhi knows how to pick the best of the moments and capture it in her lens. To know her charge, click here. With an artistic perspective, Chetana believes in capturing all those special moments, joys and smiles which makes your wedding unique in itself! 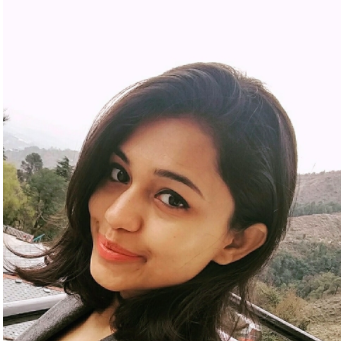 She charges Rs 1,15,000 per day for photos and videos both. * Please note that all the charges mentioned above are just to give the reader an approximate idea and are not final.